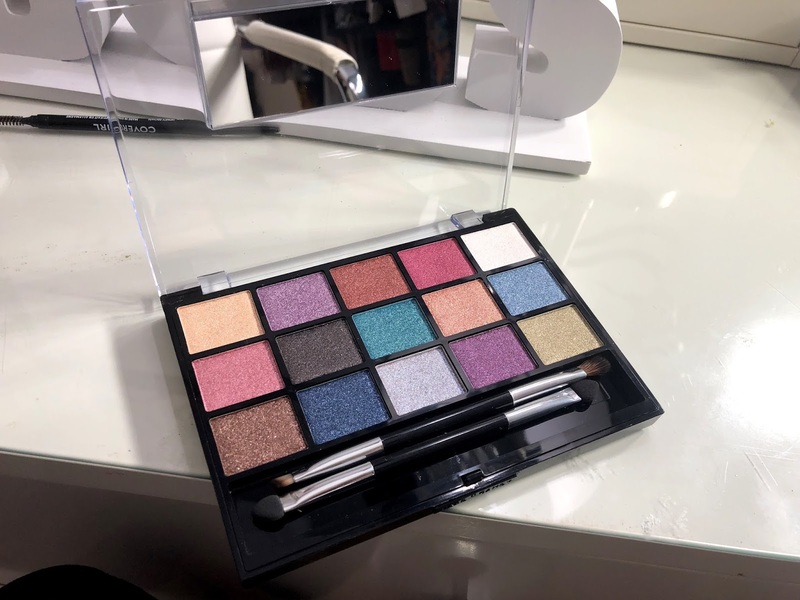 Looking to get pro makeup palettes on a budget?! 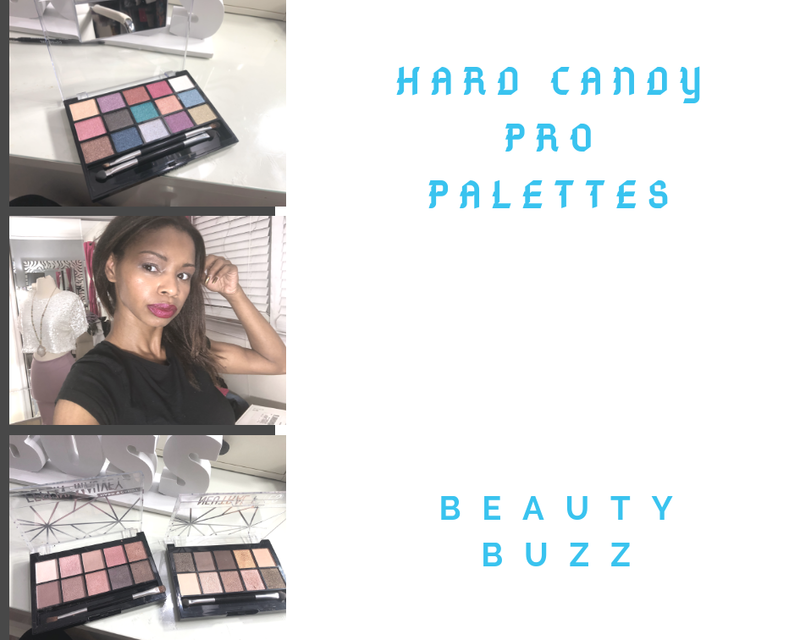 Hard Candy is rocking with their Pro Eye Shadow Palettes that range form $8 and $10. The shadows have a mix of shimmer and mattes and the color range is on point for everyday looks to glam nights out! If you love to sparkle and shine the Glitter Palette "Don't Dull My Shine" gives a ton of glitz in major color. 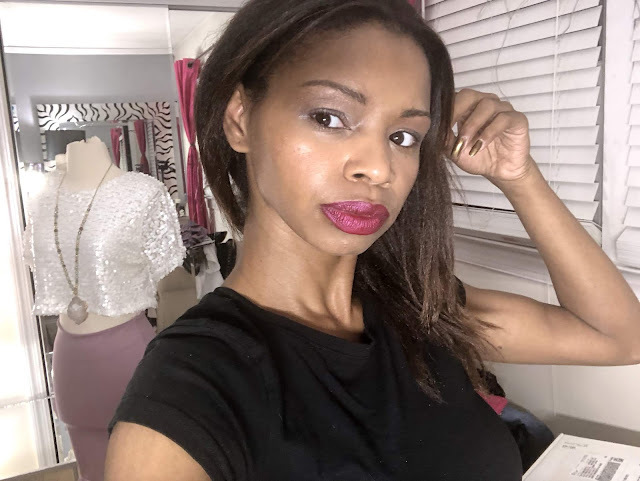 I use Feeling Mauvey daily because its perfect for that everyday vibe and I feel extra confident in these rosey shades! Also Netural Eyes fits right in for fall with the warm tones. Look for them at your local Walmart while you shop! 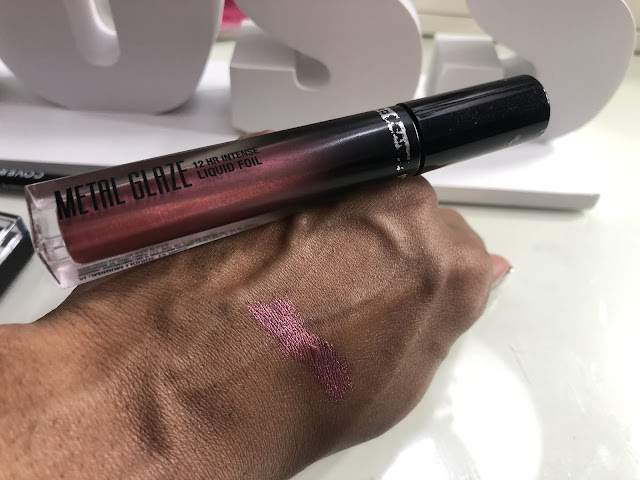 Also check out their Metal Glaze $5 so fabulous for eyes, cheeks and lips! 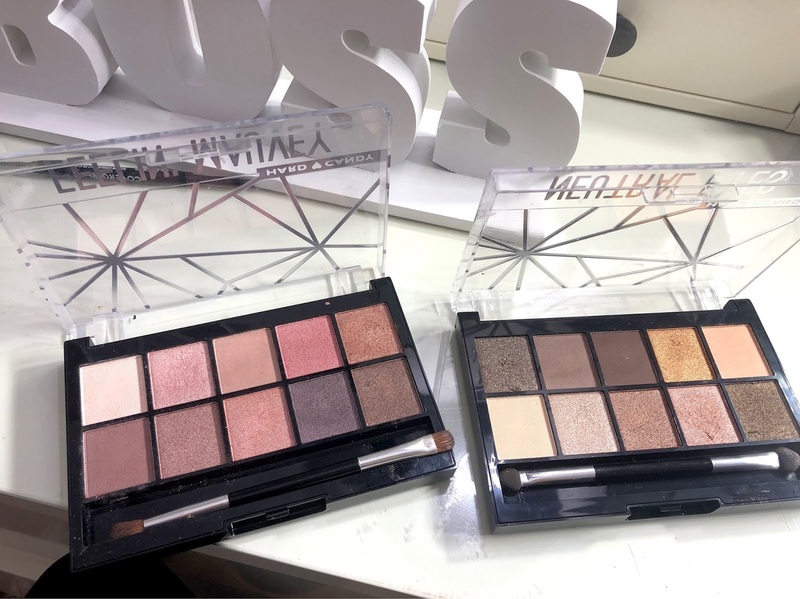 Special thanks to Rachael at DNA PR for the samples, love the palettes! !